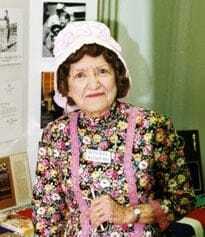 Marguerite Noble was born January 1, 1910 in Roosevelt, Arizona. She attended elementary school in Punkin Center and eventually attended Tempe Normal School and became a teacher. These next five stories range from the General Crook Trail along the Mogollon Rim to Roosevelt Dam.